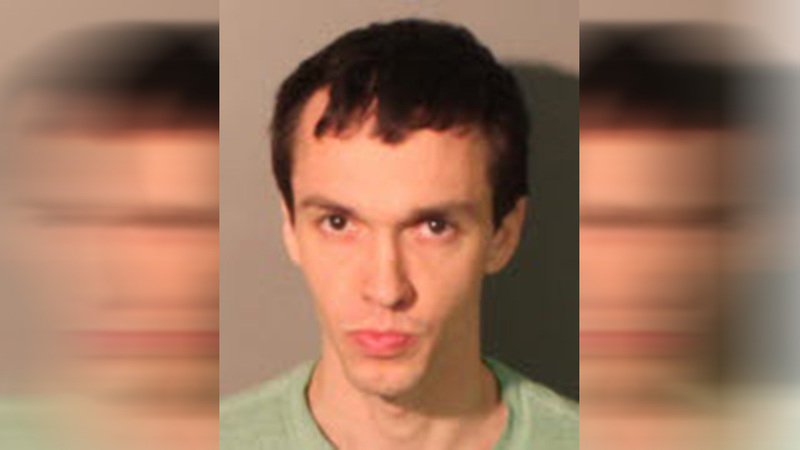 MEMPHIS, TN -- A 28-year-old man in Memphis is behind bars, charged with assaulting his 93-year-old girlfriend, WMC reports. Thomas Standley is charged with domestic assault and assault after police were called to their home Tuesday night around 10pm. Police say the woman's daughter -- who lives in the duplex next door to the couple -- heard her mother screaming, "Let go of me, you're hurting me." The woman went to check on her mother and Standley pushed her out the door. The woman told police she could hear her mother inside, begging for Standley to leave her alone. Citing the affidavit, WMC reports the 93-year-old woman said her boyfriend was mad because she "didn't want to take her medicine." She said Standley choked her, shook her, and grabbed her arms and squeezed them. The 93-year-old woman told police she was scared of Standley and that he "hurts her all the time," WMC reports. Standley is in jail and is due in court Thursday.